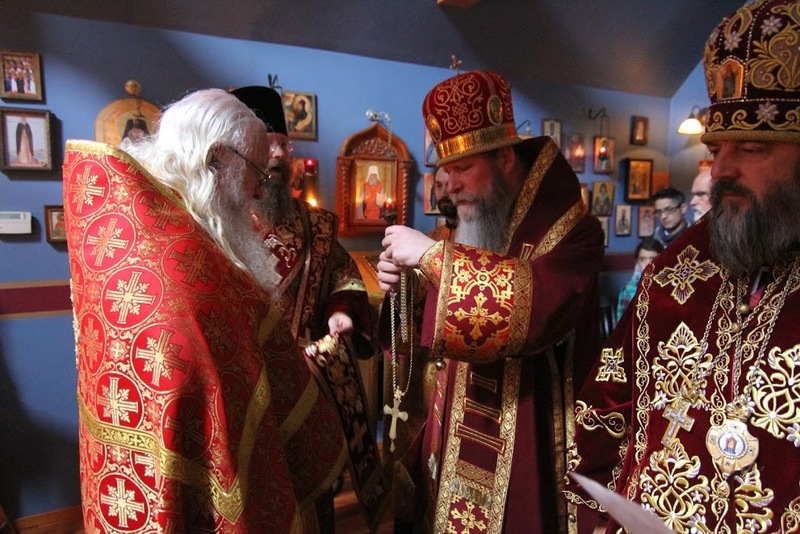 On Sunday the 2nd of October, 2016, His Eminence KYRILL Archbishop of San Francisco and Western American and His Grace THEODOSY Bishop of Seattle made a pastoral visit to the All-Merciful Savior Monastery on Vashon Island, WA, to celebrate the 30th Anniversary its founding. 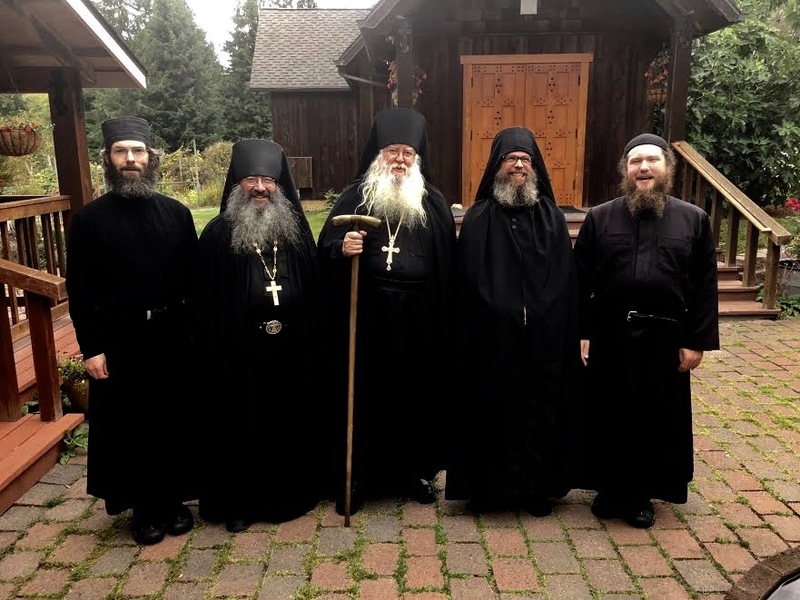 Originating in the Fall of 1986, the All-Merciful Saviour Monastery is situated on 16 acres in the heart of a forest on the island, which is located a 30 minute ferry ride from downtown Seattle in the Puget Sound of the Salish Sea. The superior of the monastery, Abbot Tryphon, has a daily blog entitled The Morning Offering, which has a worldwide readership of thousands. 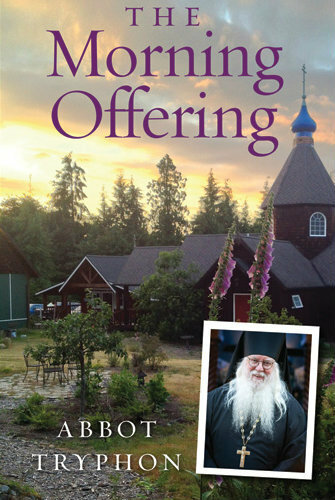 Ancient Faith Radio sponsors the blog and has even published Father Tryphon’s book by the same title, The Morning Offering, which has become one of the publisher's best sellers. The Monastery receives hundreds of visitors every month, and is undertaking a fund-raising drive to construct a large guest-house, and a bell tower. An average of twenty people attend the Sunday Liturgy. Each day begins with the Midnight Office and Matins at 6 am. Vespers is held at 5:30 pm. 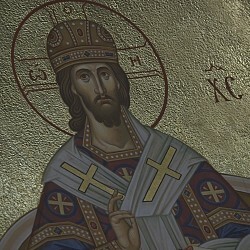 On Sundays and Holy Days, the Divine Liturgy begins at 9 am. 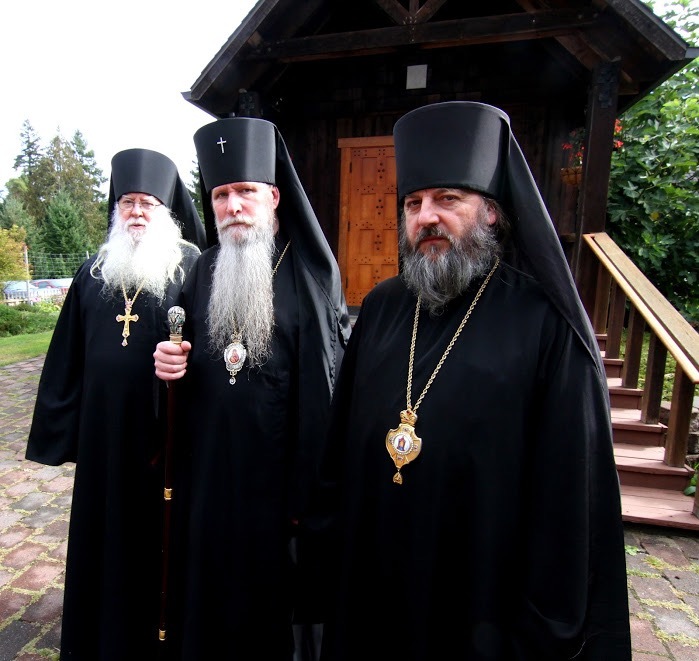 On the occasion of the 30th Anniversary of the founding of the monastery Archbishop Kyrill awarded Abbot Tryphon with the dignity of wearing the jeweled pectoral cross and handed him the Abbatial Staff, while his co-founder, Hieromonk Paul, was awarded by His Eminence the dignity of wearing the gold pectoral cross.